Today, we have some great advice from Sam Butterfield a home improvement enthusiast who has some ideas to utilise the space in your home. If your house no longer holds any excitement for you then perhaps it is time to get stuck into some home improvements. Converting a room is a great way to create a useful and attractive space and there are endless options for home conversions. If you are not sure where to start why not read our top 5 conversion ideas and consider how they could revamp your property. 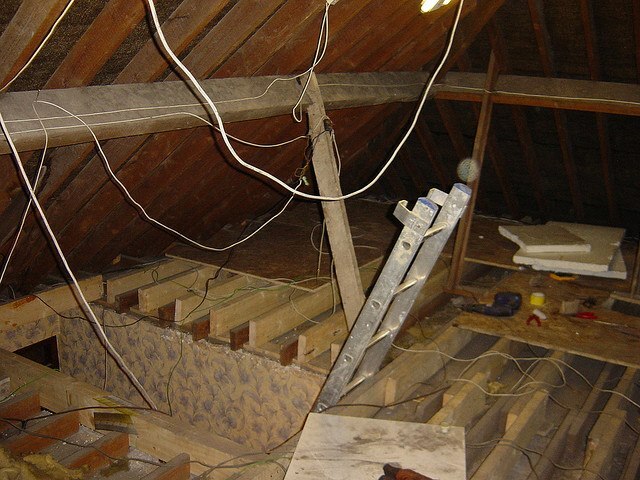 If you have a cobweb-laden loft that serves little purpose other than storing your Christmas decorations, it could be time to wake this space up. An attic conversion is a fantastic way to create a new room in your home, which could be used as a bedroom, a study or even a games room. Fit solid wood flooring, install a couple of skylights for natural light and for access a spiral staircase is a space-efficient choice. 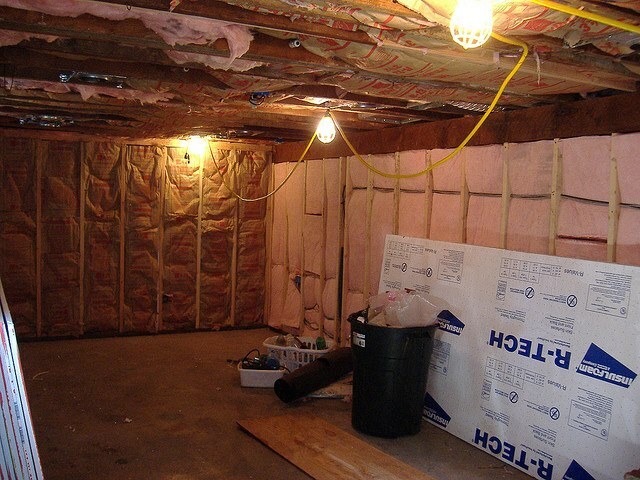 The basement is another room that is often underused. It is a real shame not to make this a comfortable space because cellars are packed with potential. If you convert yours some damp proofing may be necessary, but once this is done and carpet is laid you will have a whole new room that can be used in whatever way you like. Daylight tubes can be used to bring natural light, making your space more salubrious still. If you have a spare room that has become a refuge for all the junk you don’t want to deal with, maybe it’s time you did. If a room is serving no purpose think about what it could be and what kind of room you would use. You could convert this space into a study for work, a library, a serene room for relaxation and contemplation. There’s nothing stopping you so ponder and design a dream room. Adding an en suite bathroom can add up to 5 per cent to the value of your home; a significant amount for a relatively simple and inexpensive conversion. An en suite adds a touch of luxury in your property too, so if you have plenty of space in your bedroom this could be a great way to improve your home. 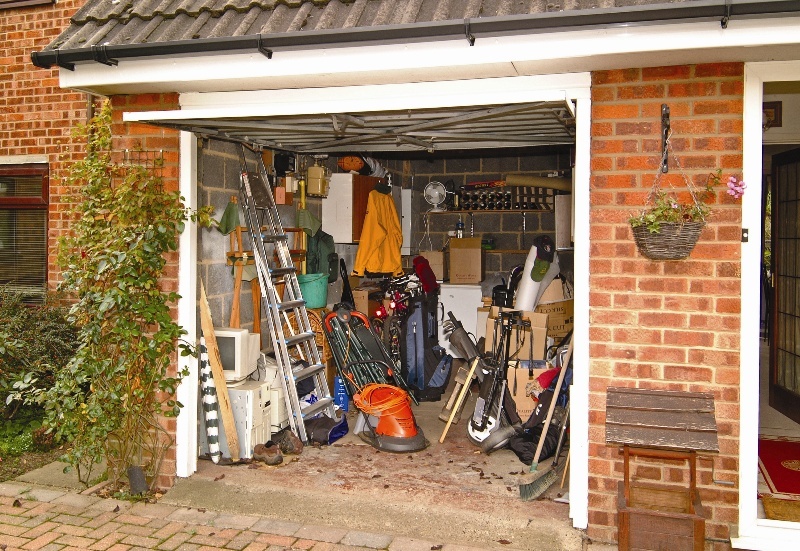 Garages are rarely used for cars these days, so if yours does no more than store a few half empty paint cans, a stretch hose and a lawnmower, it could be time to convert. Garage conversions are popular in the UK and could give you a hobby room, a studio, an annexe bedroom or an extra comfortable living room. Your home should be somewhere you yearn to be and look forward to returning after a hard day at work or play. If you don’t currently feel like this why not get stuck into some conversions? You could raise the value of your property while once more making it a fun place to be. Sounds good to us!